Lonely Pets Club is the first pet sitting business to form a company and have a network of carers all over Australia. Our pet sitting service involves visiting clients' homes while they are away to care for their pets, as an alternative to using kennels or catteries. We also provide dog walking for owners who are just too busy to walk their dogs. If you'd like to be kept informed when we release media announcements, let us know. 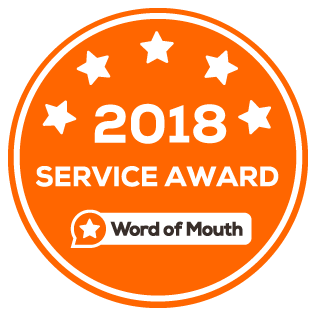 2012,2013,2014,2015,2016 - Word of Mouth Service Award. 2008 - Rotary Club of Coburg Inc Enterprise Development Award - "For Outstanding Achievement and Sustainability"
2005 - myBusiness Awards - 'Fastest growing small business'; Highly commended finalist. 2004 - Australian Achiever Award - "Highly Recommended"